As we know, there are some things money cannot buy. Things we don’t have control over. Like the change of seasons, for example. Weather patterns and the passing of time. What we can battle, though, does not require your dukes. No, no, we spread beauty [and love], the diva way. So rather than fight, perhaps outsmart the effects of the ever-changing goddess. Yes, mother nature. Because with these items, there is NO reason to look pale, pasty, dry or dull, even as winter awaits. Offering here a few suggestions that I know will color your days. 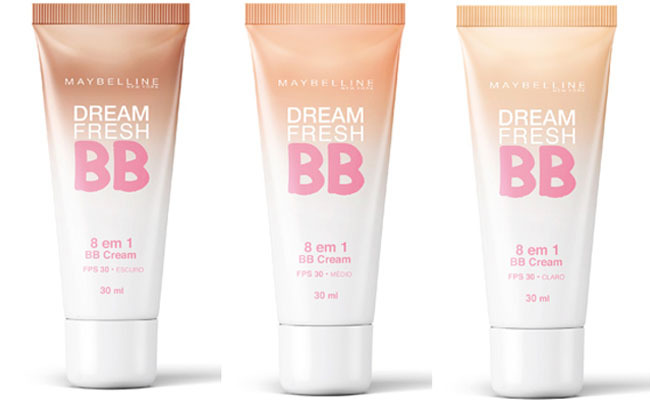 A BB cream that imparts a dreamy glow. And offers additional skin benefits. Like what, you ask? Evens tone and blurs imperfections. Gives moisture. Offers SPF 25. Sealed off with an illuminating finish. 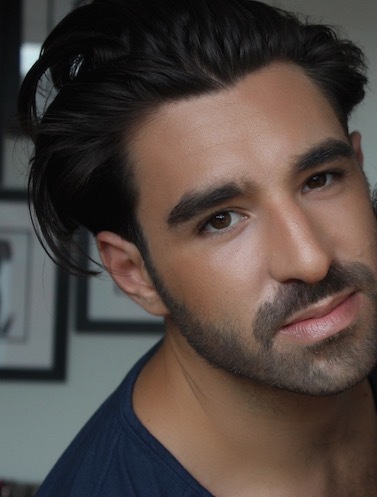 An anti-aging self-tanner??? This was a MUST TRY. I find optimal results from applying the product at night. Post shower. Cleansed face. The following morning I rinse my face with warm water, but no cleanser. My face feels supple and velvet-like when I go to sleep. Wake up and look like I came back from Cabo. YES, I LOVE! 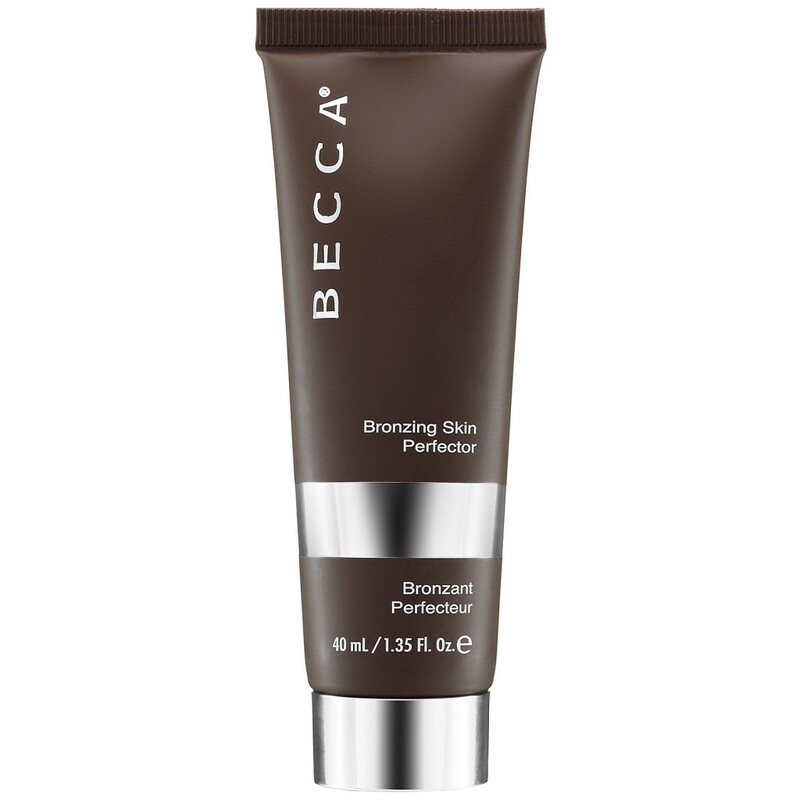 A bronzing primer. 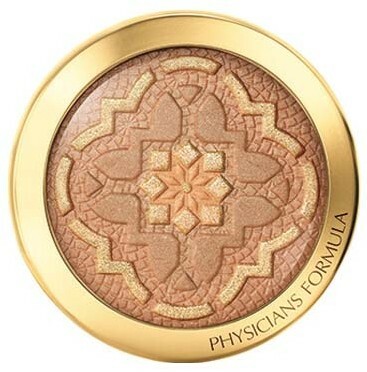 I pair it with my daily moisturizer for a flawless yet natural bronze. 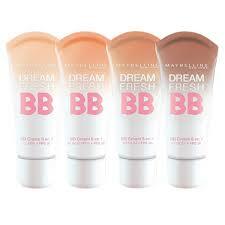 Smoothes skin tone and complexion. Formula so PERF, it’s infused with pearls to boost luminosity and give that most-desired but subtle shimmer. 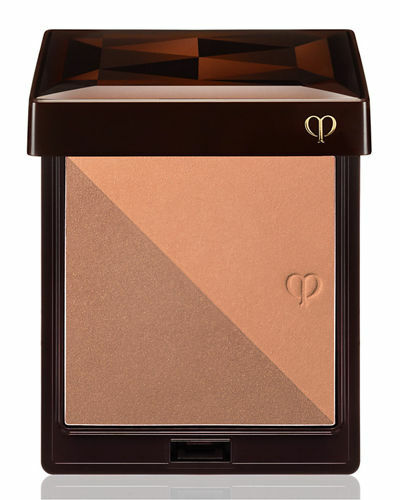 A luxurious two-toned finishing powder. Radiant. Warm. Boosts glow and skin tone, and warms complexion. Sheer but buildable. Use the deeper shade for a barely-there chiseled contour. Enhance your appearance neck-down too. Pair with any of the aforementioned face enhancers so that your whole bod has a rich golden glow. 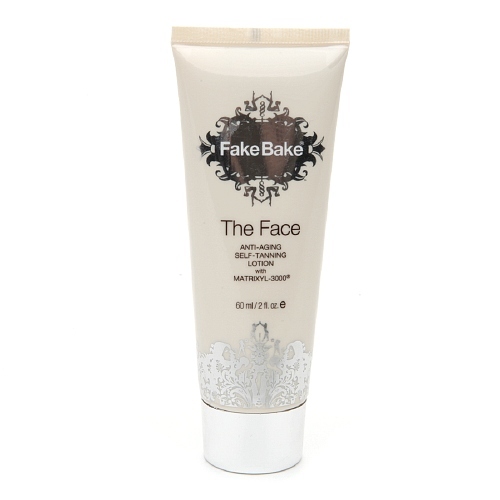 This gradual tanning product hydrates the skin and blurs imperfections. The washed out look? No longer for me. Absolutely not! Which is why I have a full roster of products to shield myself from feeling funky or pasty through the upcoming months. Because no one should ever feel anything but beautiful, all-year-long. I say make every day a UNISEXXXY one! NOTE: This post is not sponsored. All thoughts are unbiased and my own. Products were provided for editorial consideration.